Accepta Dechlor is a high quality sodium thiosulphate based de-chlorinator product used for reducing or neutralising residual chlorine reserves following clean and chlorination procedures. 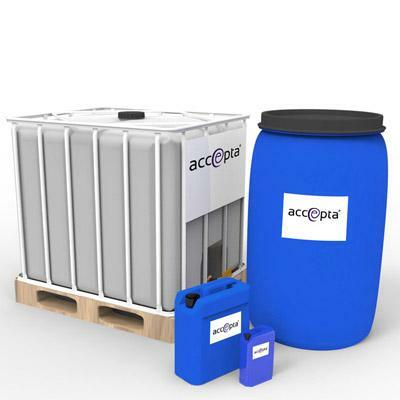 Accepta Dechlor can be used for post cleaning/chlorination procedures and other applications where residual chlorine levels are required to be reduced or eliminated to allow discharge to foul drain or natural watercourses. 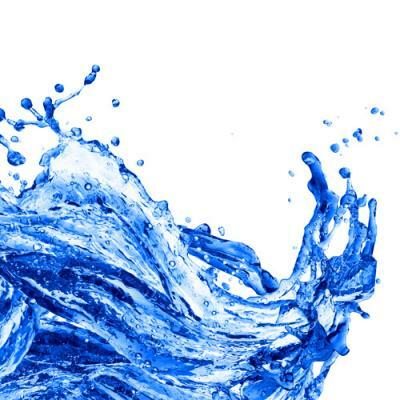 Accepta Dechlor can also be used to dechlorinate water used in aquarium and swimming pools. Rapidly reduces/neutralises chlorine levels post cleaning/chlorination procedures. The Accepta Dechlor should be added at the rate of 11ml per ppm of Chlorine per m3 of water.